The controversial expansion route for Winnipeg's rapid transit was approved unanimously by a city committee Tuesday, despite two councillors who sought a detour. Coun. Justin Swandel aired concerns that the city is rushing to spend money on a route no one will use, while Coun. John Orlikow said he thought a more direct path along Pembina Highway made more sense. 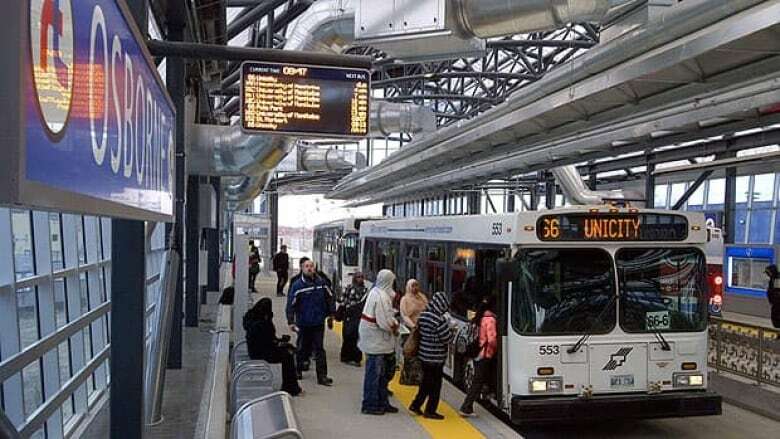 Despite those concerns, a committee approved development of a second-phase of Bus Rapid Transit (BRT) — from Jubilee Avenue to the University of Manitoba— that veers off Pembina and passes just south of the so-called Parker lands before turning back to Pembina again. Environmental concerns have been raised by Parker residents about the impact the transit line will have on the area. The City of Winnipeg's own assessment has designated it as a Class A and Class B environmentally-senstive natural heritage area. Although the proposed $350-million expansion route won't take up a lot of those lands, residents fear it could spur development that would then destroy the area. Orlikow and Swandel, neither of whom is on the committee, suggested a change in the route because of the environmental concerns. Orlikow wanted a more direct route along Pembina to stimulate development there. "The fact that BRT will actually spur on development on Pembina that otherwise, I don't believe, ever would happen, is another really big consideration we have to put into the mix," he said. Swandel said diverting the route off Pembina, to pass through the Parker area, is a waste of money. "You want to go spending hundreds of millions of dollars putting, you know, putting a couple of strips of concrete out where nobody lives and probably won't live for many years to come yet?" he said. Swandel thinks the city is rushing into the Parker route in order to get money through PPP Canada — a funding source available via public-private partnerships. "I think they're trying to access P3 money, P3 Canada money, before that program goes away, which means they have to have something done pretty quickly. And certainly going through the Parker Lands makes it easier to do that," he said. Despite Orlikow and Swandel's requests, the committee approved the Parker Lands extension of rapid transit. Coun. Dan Vandal chairs the committee that approved the expansion. He said in the end, the Parker lands route made most sense. "The key consideration is that this is the cheapest option, and believe it or not, this is the option with the least impact on the neighbours who have to live with one of the options," said Vandal. Vandal said he’s optimistic the project will pass the EPC vote and city council vote. The city will borrow $137.5 million to fund its share of the project, and Vandal hopes the province will match that. "We’ve been working on this for about 40 years, and it appears that all levels of government now are serious, and I hope that the province comes to the table on budget day," said Vandal.